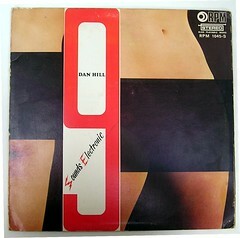 my best finds this year so far; eye candy from South Africa...all records by Dan Hill...sounds electronic series. 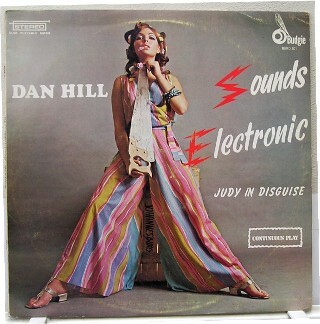 Dan Hill is bigger than J*sus in South Africa, the guy has been recording since the mid Fifties and became hugely succesful with his medley styled electronic versions of pop hits of the days. Nice finds Ive got a lot of them myself. In fact there was a load of them on the old vinyl vulture site. 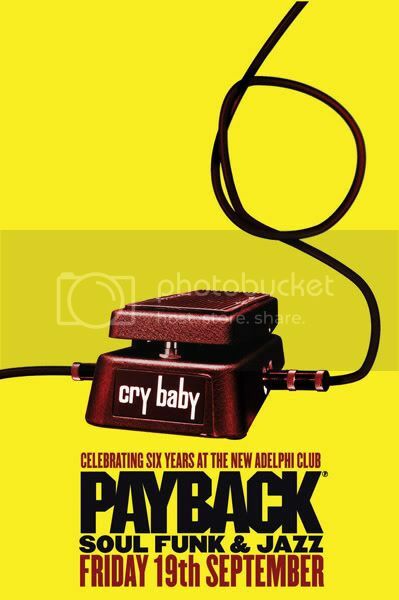 Check volume 9 as there's a decent take on the Spencer Davis groups "I'm a man". 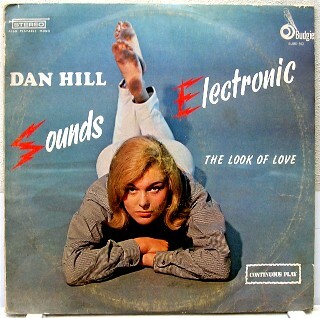 I've got the uncensored version of '66/33 Sounds Electronic' - wonder if it's more or less common than the clean version? Either way, it's a nice LP! Mines an uncensored version too. I picked up a few about 10 years ago when i was in South Africa . i think SE 6 has a reasonable version of grazing in the grass. Great sleeves! most of those records are a bit parp-mungous for me though. "THIS IS A FINE TAPE AND BRINGS BACK MEMORIES OF YESTERYEAR WHEN THE MUSIC WORLD WAS GOOD AND NOT FOULED UP BY THE LONG HAIR SCURVES WHO JUST BEAT WILDLY ON ANYTHING AND COME UP WITH A LOT OF STUPID NOISE THat only damnfools and liars say they like it"
yes, Number 6 is my favourite too. I rather like the parps on it. 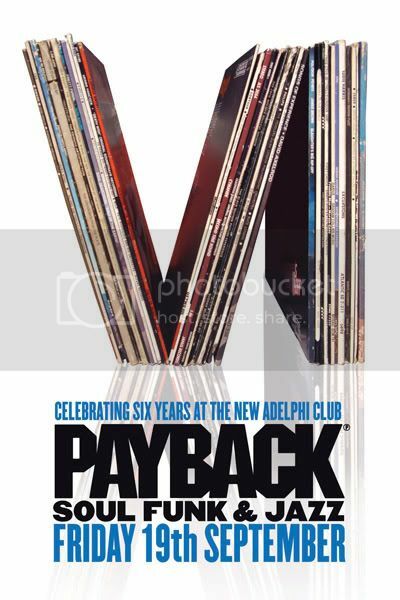 Sorry to be the V.V equivalent of a street beggar but does anyone have a spare or unwanted copy of Volume 6 (Dirty version). 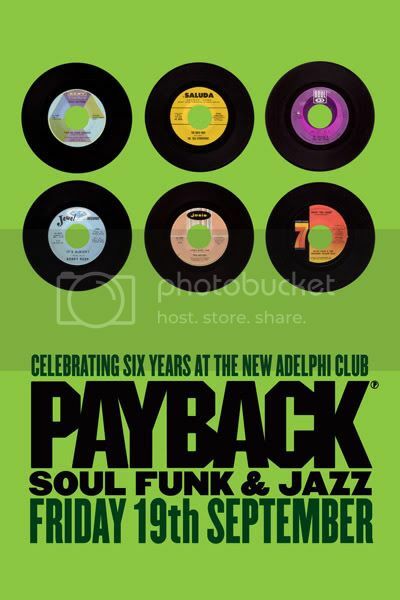 It is the 6th birthday of a night I run soon so this would be great for some of the promo. Failing that would anyone be willing to scan the inner image of the lady with the 6 in (even in 2 parts for me to stick together in photoshop) in high res / 300dpi and pass it on via yousendit or something? 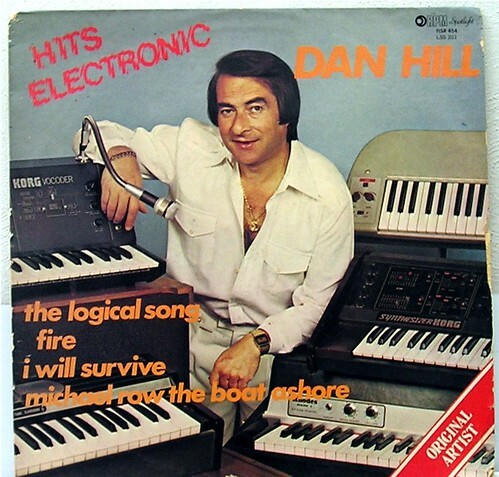 I've never managed to find any Dan Hill ones apart from 33 which seems to be common. If you can help PM me! All of these are crap, right? Or is there any exception to that rule? Sounds Electronic 9 has a good version of 'I'm a man' and SE 6 has an interesting cover of 'grazing in the grass' as mentioned earlier in this thread. Can anyone facilitate a young man? There are none on Musicstack. 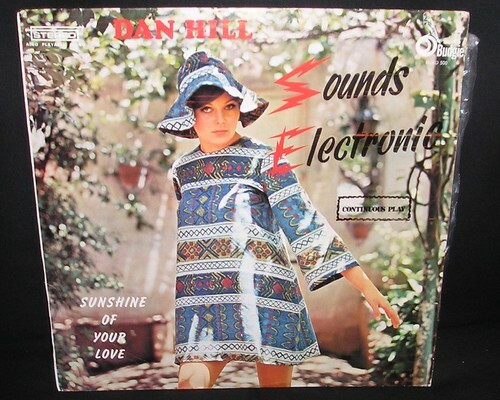 Dan Hill does a bonkers version of long cool woman in a black dress, as featured on an Xmas swap CD of mine a couple of years ago.